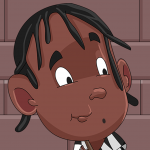 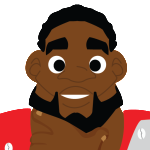 Would you like a cartoon photo of you similar to the ones below? 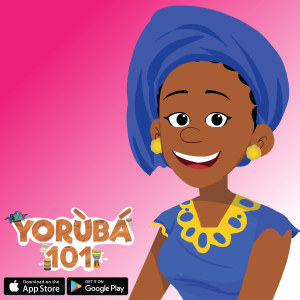 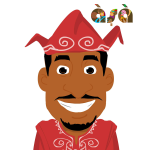 Take a photo or shoot a video of you or your child/children using our Yoruba101 or Igbo101 app. 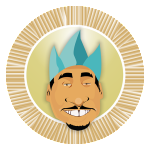 Send to info@geniigames.com OR Press here to fill a form and we’ll get back to you. 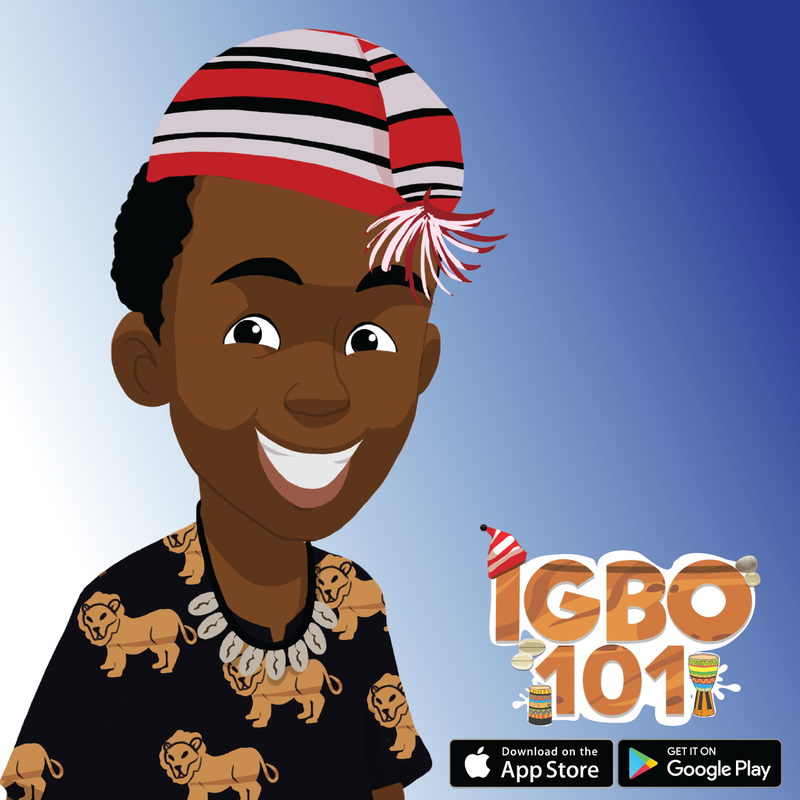 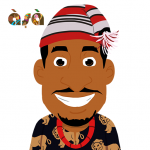 For some inspiration, here’s a video of Ada learning Igbo with our Igbo101 app. 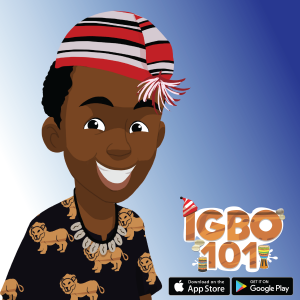 We’re looking forward to your amazing photos and videos.